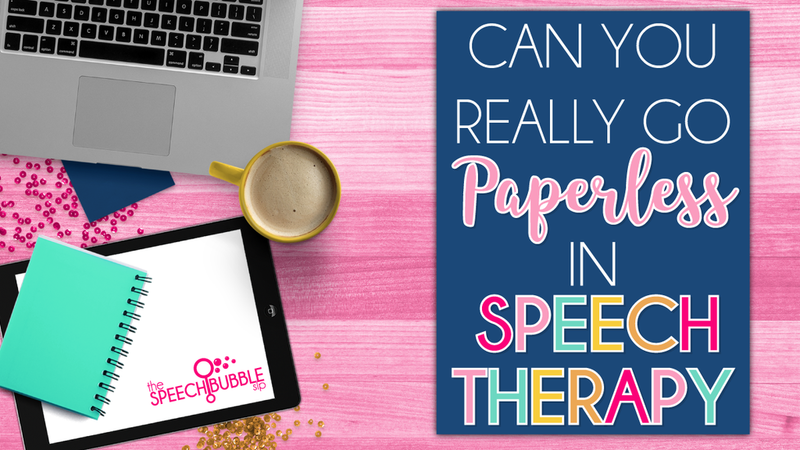 Can you really go paperless in Speech Therapy? 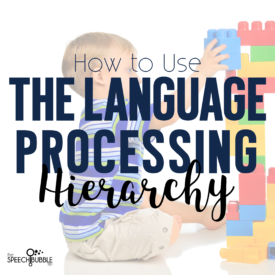 I know what you’re thinking: “Paperless speech therapy? 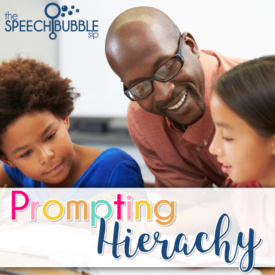 Impossible.” When I look back at my first and second years working in speech, what I remember most are the papers strewn about my table, desk, and yes, even the floor on some days. 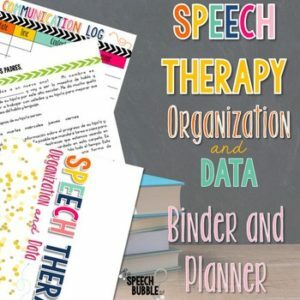 Data sheets, referral forms, reports, summaries, IEPs, etc. I’m painting a pretty picture, right? I remember thinking many times, “There has to be a neater way to do this.” Turns out, I was right. Over the years (and after lots of trial and error), I finally figured out some ways to actually go paperless! Now, I am not a tech person — just ask my family — so if I can make these systems work then trust me, so can you. The first and, for me, most important part of going paperless was the big D, DATA. Oh, data. All those tallies and numbers have to go somewhere, right? Back in the day, I had binders of data tracking sheets for each student’s individual goals. I spent hours at the end of my days transferring tallies from post-its to percentages in the stacks of binders that resided on my desk. Some days, the piles got so high that I felt like I was working from behind skyscrapers. 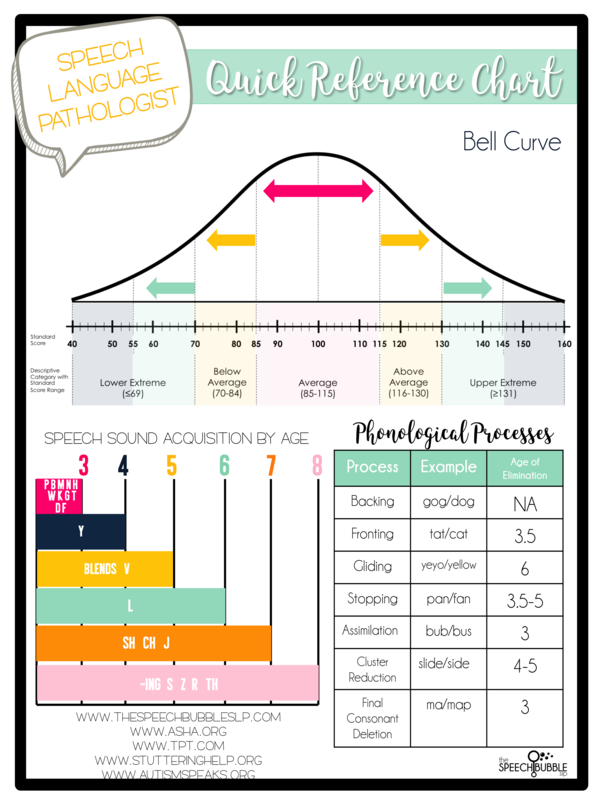 Now I use IEP PAL to collect data on articulation, phono, and language goals for my IEP and RtI kids. The language goals I track with IEP PAL are ones that can be tallied: yes/no, correct/incorrect, etc. I can track students’ responses, see how many and what kind of prompts/cues they were given per trial, and record behaviors. 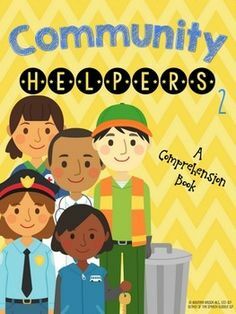 All these things come in super handy if our psych and/or social workers are also working on tracking something specific. The feature that made me go absolutely head over heels for this program was that IT AVERAGES ALL THE DATA FOR YOU! You heard that right folks. This program will average all your data BY INDIVIDUAL GOAL for what ever time frame you set, at just the click of a button. It has saved me countless hours and headaches on progress reports. It will also generate a graph of progress, which is extremely helpful to have for reference in meetings. I don’t even have to print it off; I can easily show it all from my tablet or laptop. That brings me to the other part I like about this program: it stores all the data. That means that when it comes to keeping data for X years, I can do so without losing physical space. If you want a hard copy, you can print it out and have a concise summary of a year’s data versus the novella you may have collected using a paper system. 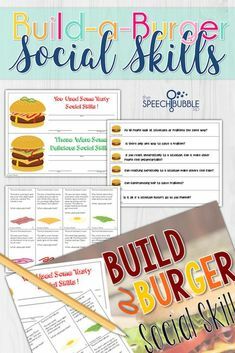 For non-talliable data (social skills goals, carry-over monitoring, etc. ), I use rubrics. Quick disclosure: I love rubrics with all the heart-eye emojis! 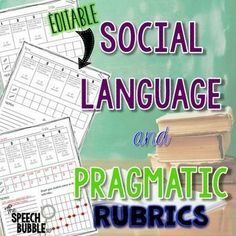 To go paperless with rubrics you have a few options, such as making your own in Excel or Google Sheets. 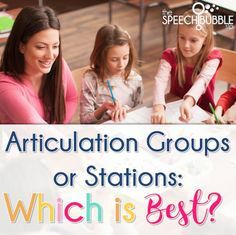 There’s nothing wrong with that, but I like to record my rubric data right when I finish with the student because it’s fresh in my mind and I can be done with it in two seconds. For these reasons, I use an app called Notability. You may have heard of this app before. Basically, it lets you write on PDFs and save them. 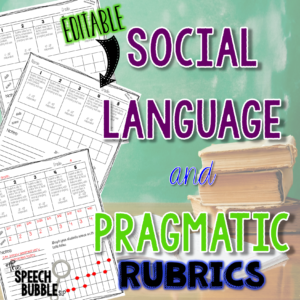 I can upload my students’ rubrics and open them when I need to record information. Another perk is that I can use it on my tablet. Since I’m not always in my room working from my room, that’s a huge help. Now that our data is paperless and no longer taking up space on tables, desks, floors, or any other space it may have previously occupied, let’s move onto screenings. Screenings are a necessary evil. A screening can give us so much helpful information in such a short amount of time. That means sometimes we give more than one — which means, you guessed it, more paper. 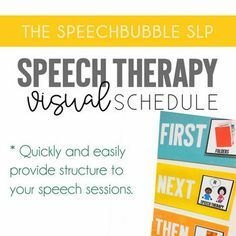 For screenings, I recommend either using your favorite screener on Notability or using SLP ToolKit. With Notability, you just upload your screener, doodle away on your tablet, then save it. 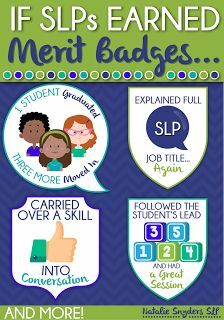 SLP ToolKit is an online SLP program (that you can access from any device) that has tons of pre-made screeners for Pre-K on up. Just fill in some information about your student, choose the screener you want, and BOOM, you’re ready to go. The screener is saved in the program. 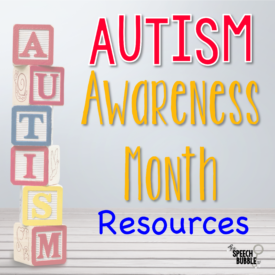 Since you can look it up on any device, you can go back to it any time you may need to — for example, during a progress meeting for the student, when they ask how the screening went and you forgot their file back in your room. 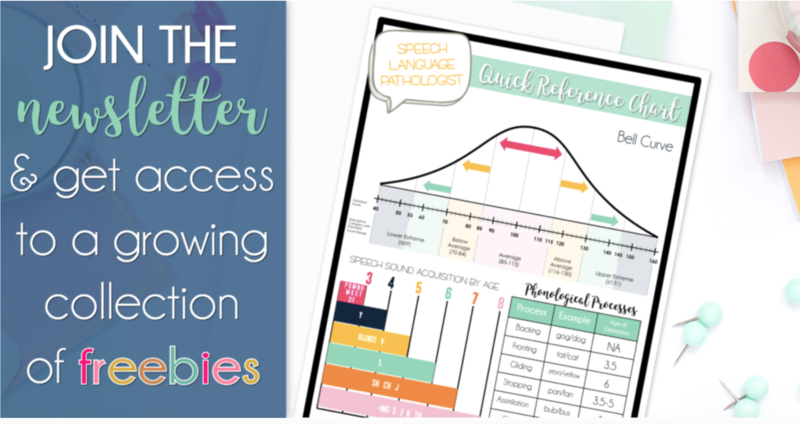 If you’re really feeling adventurous about going paperless, you can test out some no prep and digital SLP resources. I am a huge fan of no prep, mainly because I have no time to really prep anything. This means print and go. 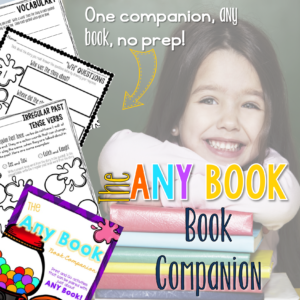 I have several No Prep activities in my TPT store that I will bring up in the Notability app to use with my kids, no printing necessary. 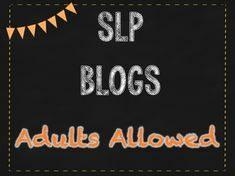 You can also try SLP NOW, which is a membership site run by an SLP with lots of ready-made lessons. 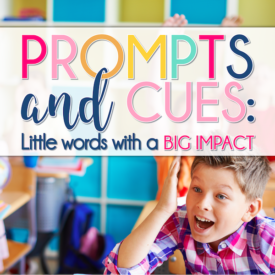 If you are someone who likes to send home activities for kids to do to practice their skills, see if parents are up to receiving them via email. That way, they can bring up the work any time, anywhere, to practice. 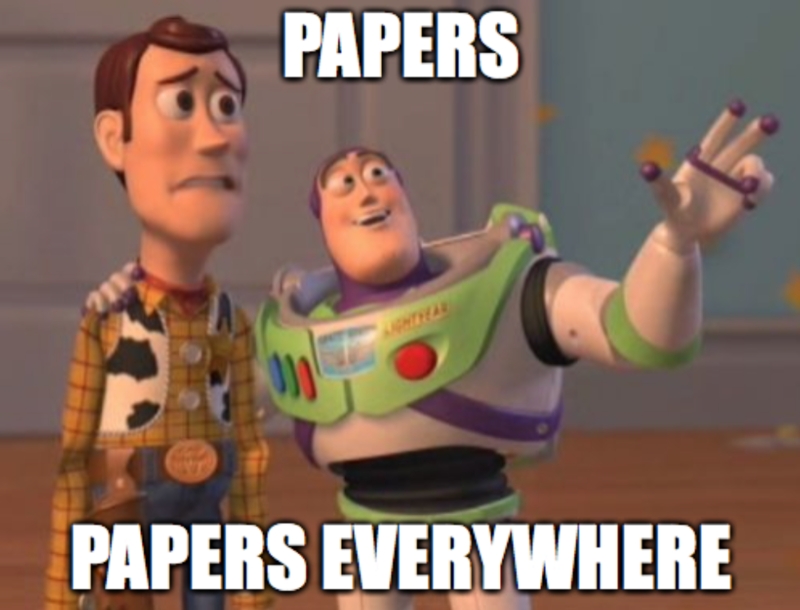 So, the big question… Are you ready to go paperless?